The ARRI LCS 3 axis wireless lens control system is one of the finest available and is the first choice of many experienced professionals. 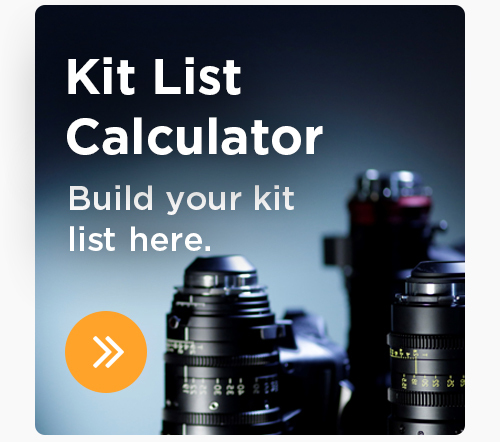 It is compatible with all major camera and lens types so if you are a RED, ARRI, Sony or any of the increasing list of cameras out there you are covered. 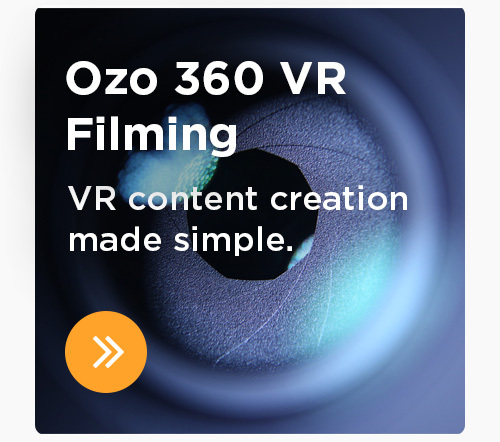 It provides lens data for the WCU-4 handset and captures lens metadata for VFX post production. Ask about our cforce mini motor options, great while using a gimbal when weight is a concern. The kit includes - Wireless Compact Unit WCU-4 Universal Motor Controller UMC-4 3 x Controlled Lens Motor CLM-4 If you are considering using this then you probably already know how good it is. Enjoy. Camera Rigs available for various setups. From simple handheld 5D rigs to full Arri Cinema Rigs with follow focus's, matte boxes, powered hand grips.. Rigs are bespoke to camera and lens combinations so please give us a call with your requirements. The Preston wireless three-motors F+I+Z system offers wireless control over the focus, zoom and iris on any cine style lenses. This is newest version of an industry classic and combines robust quality, high precision and easy operation. The Preston has has been the standard for the drama, film and commercial world for many years. It has a 30 channel 2.4GHz wireless link, a splash resistant hand held unit and the integrated microwave antenna is protected from impact. The new software means the focus distance markings can be matched to a set of five pre-marked focus scale rings that differ in their minimum focus marks from 9″ (35cm) to 6′ (2m). Lens data for 100+ lenses can be loaded so it avoids the need to individual rings.